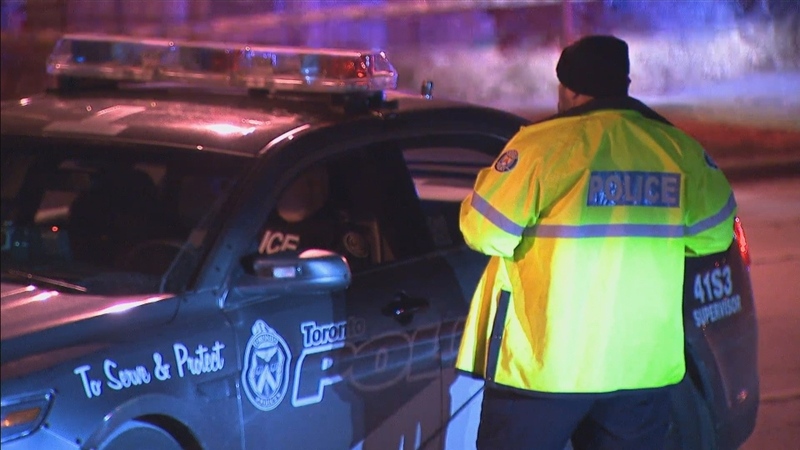 Police respond to a stabbing in the area of Par Avenue and Mossbank Drive Thursday January 17, 2019. 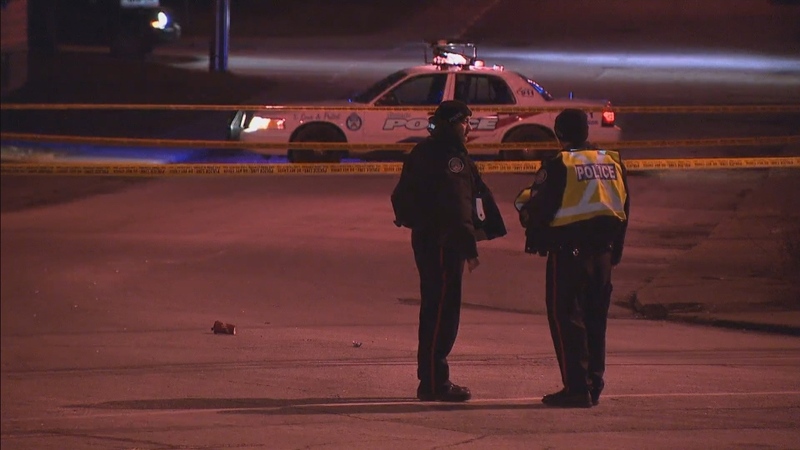 A man in his 20s was taken to hospital with multiple stab wounds after a stabbing in the Woburn area Thursday night. 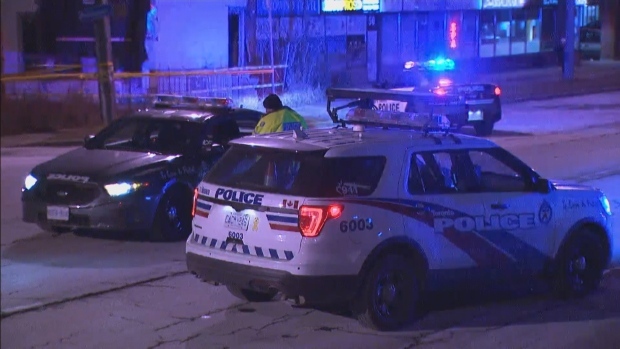 It happened in the area of Par Avenue and Mossbank Drive at around 8 p.m.
Toronto Paramedic Services would only say that they transported one person to hospital. Police said they don’t know how severe the injuries are. There is no information about arrests or suspects so far.